health but also their overall health as well. tooth to its former color. tooth while the permanent crown is being manufactured. cleaning and checkup will help ensure a healthy mouth. does the chewing, known as the occlusal surface. disease typically has three stages.The first stage is Gingivitis. restoring your mouth to a useful yet aesthetic state. 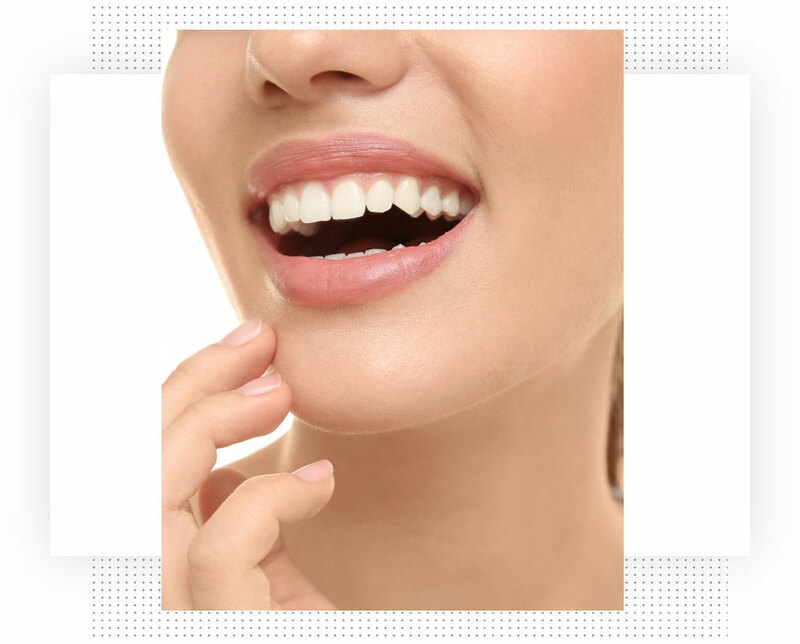 work very hard to keep your natural teeth whenever possible. laser can remove or shape soft tissue. You all make me feel so comfortable coming to you office. Everyone is so friendly and helpful. Thanks for getting me in right away...a bit upsetting having a chipped tooth. I feel better tonight. Nikki is the BEST! Always caring and informative! Will always come back and recommend to friends and family because of her! Thank you Nikki! Very flexible on my appointment needs, did a great job, and squeezed me in for additional work i needed done. Great as always! Ya know what? I actually look forward to going to the dentist. I have a comment for "Pool Boy." I know that you keep saying that everything is a spa treatment. I read an article in the paper this past weekend that talked about the importance of color in rooms. Yellow (like Tara's room) are not conducive to the calm and relaxation of a spa. Rather, yellow is kicks up adrenaline. I would suggest that off-white, green, or blue might give more of a spa feel to the room. Give me my appointment early and my dental hygienist was there waiting for me so I had no waiting time in the waiting room which was nice. I got in and I got out and my teeth are clean. This dentist group is at the top of its class. The dentistry tools are the latest and the greatest and the staff and dentist are highly skilled. This organization also puts their clients first, not their pocket book. I wouldn't go anywhere else. No need to be afraid of the dentist with Dr. Spanish and his staff! Very professional, friendly and comforting. I've always had a pleasant experience here!